Moving is never easy and often spawns a sense of deep dread among even the most hardened professionals. You can either do it yourself or hire someone. Either way comes with plenty of downsides. This isn’t an article about hiring the best moving company though, it’s about the steps you can take to make your move easier regardless of how you go about it. Sensible. That’s our schtick. Most of the advice we have here is centered about the assumption that you know what you’re moving, where you’re moving, and when you’re moving. After all, if you don’t know these three things it’s hard to make any improvements in the process! The best way to start figuring out what you’re moving is to start packing. Go through old boxes, drawers, rooms, and all those places you rarely assess. You probably already know why you’re moving but consider it from a personal and financial point-of-view. For example, if you’re moving to take a job that pays twice your current salary and has a relocation package—you can probably hire someone to help! Knowing where you’re moving is, obviously, going to be an important factor as well! Assuming you’ve got some awareness of these considerations we suggest the following tips. Mattresses are a pain to move, period. They take up tons of space, are hard to maneuver, and come with annoying accessories like box springs. If you’ve shelled out $3000 for a luxury mattress you’ll probably be taking it with you. If you’re sleeping on a sub-par mattress you got on sale for $300 however, it might be a great time to consider an upgrade. The emphasis was added because it was deserved! What it boils down to is this; you can have a brand new luxury mattress for $800-1200 if you buy online and they’ll ship it to you for free. Just plug in your new address! 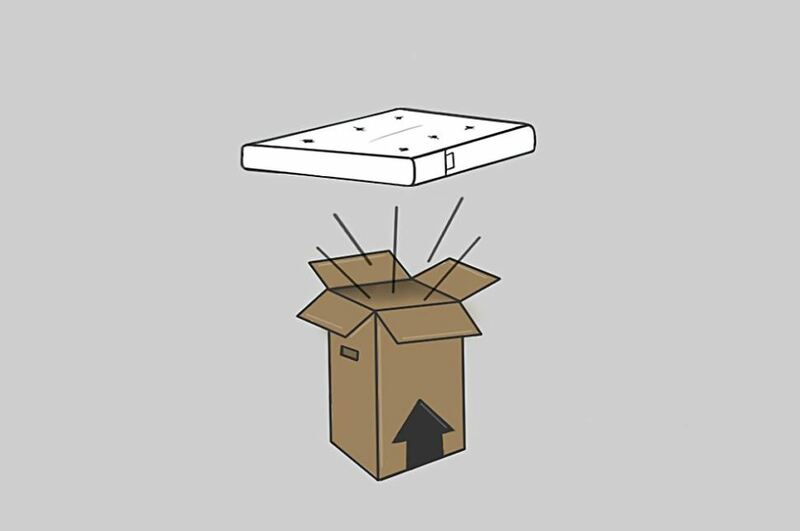 Quality cardboard moving boxes help save time, frustration, and make better use of space. our valuables don’t cheap out. Cardboard boxes are very affordable from sources such as UHAUL stores and the like. You pay ~$20 for a 20-pack and can be assured that the bottoms won’t fall out, they’ll all be the same size, and they even come with reinforced handles to make lifting them easier! 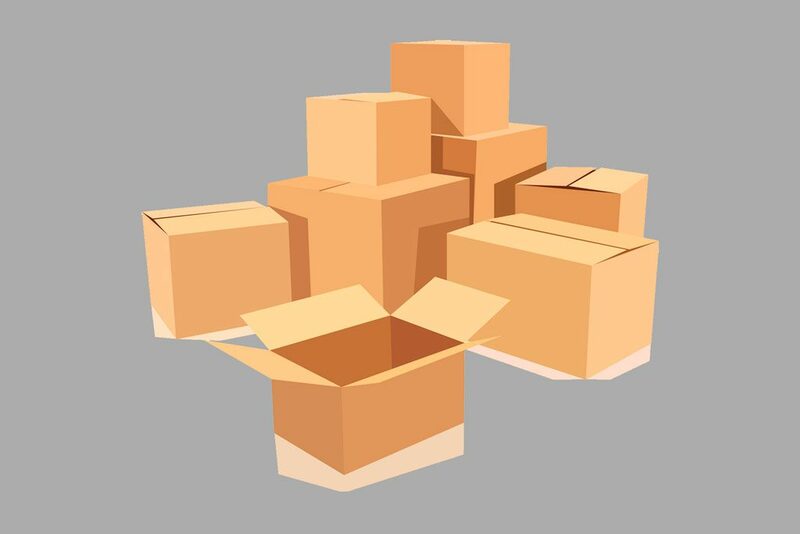 This is where having some perspective comes into play: by spending $20-$60 you can ensure that all your moving boxes are high (and predictable) quality, they won’t fall apart during the move, and that they will be easily stackable and organized. Have you ever tried to make 40 different-sized boxes fit into a space? You end up wasting a lot of space. Having boxes that are the same helps you make better use of the moving trucks—whether you’re hiring a service or hauling yourself! This tip has several considerations. If you’re into the whole yard sale thing you’ll be able to help reduce the overall cost of your move by selling unwanted items such as furniture, clothing, or even kitchen appliance. More money in your pocket will help absorb the cost of your move. Getting rid of unwanted items by donating to Non-Profits such as The Salvation Army (not Goodwill) is a great option for those without the time or desire to manage a yard sale. 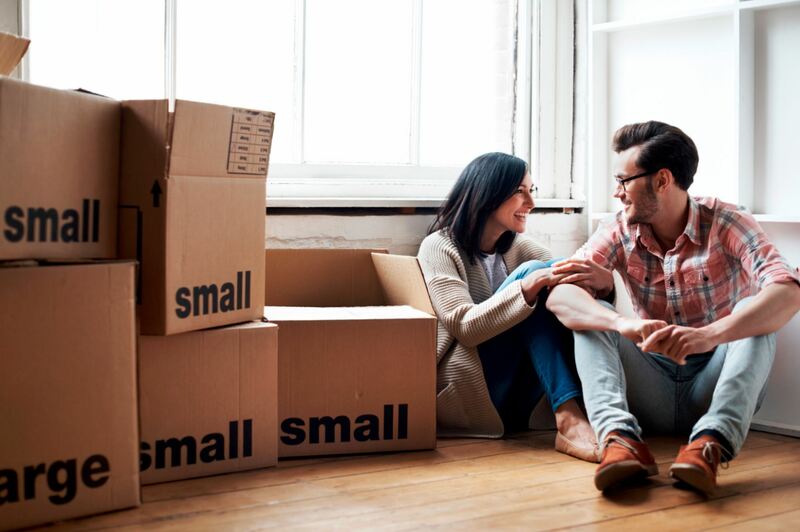 You can get a tax write-off for the items you donate which will also help lessen the impact of your moving cost, although in a less immediate way. If you don’t like donating to those in need, and you don’t think you don’t want to sell your old mattress to someone in the neighborhood—just throw stuff away! 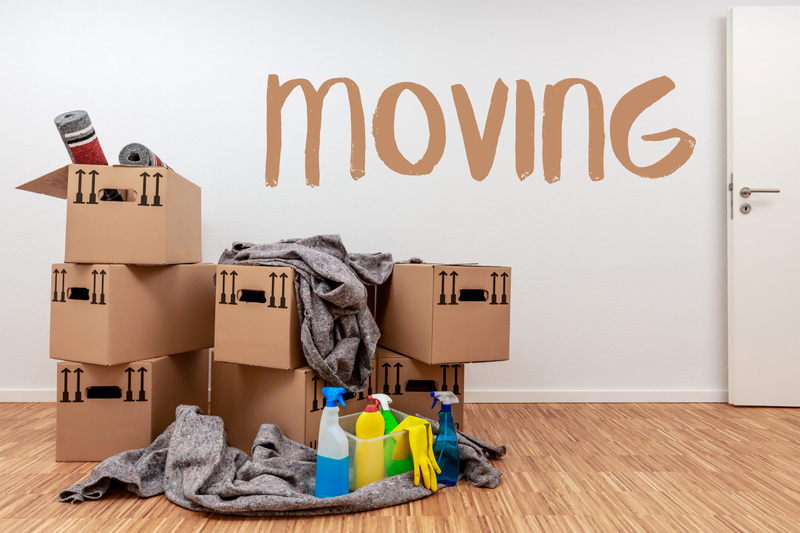 Anything you don’t have to move with you is going to cut down your moving expense. 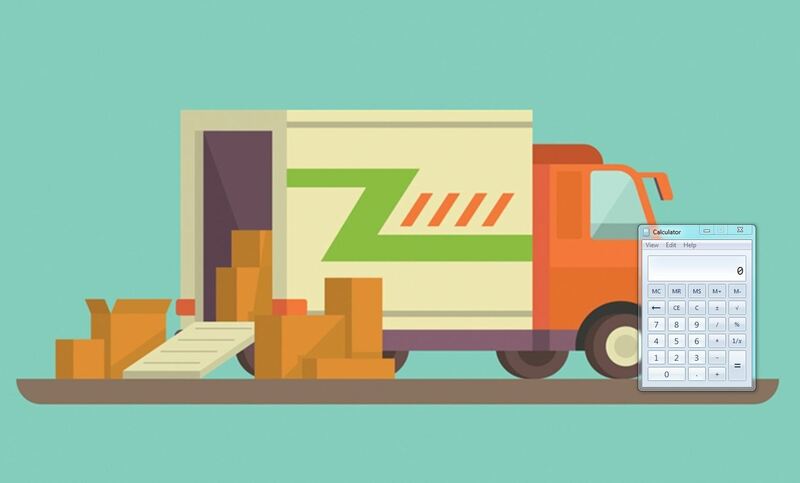 These are just a few great moving tips to help save money and sanity. 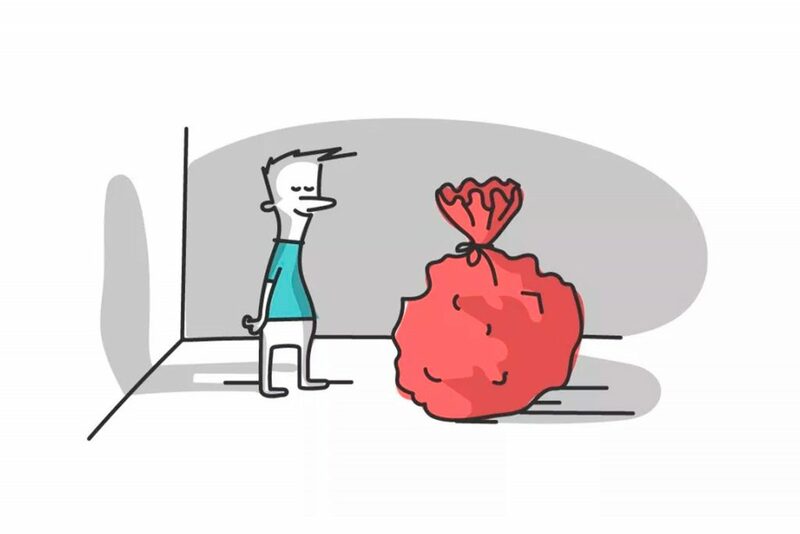 Applying them to your move will, no doubt, help things be more seamless and cost-effective. Moving is an exciting experience and marks a pivot in one’s life. You’ll be seeing big changes in your life and starting down your new path as efficiently and light-weight as possible will be rewarding. So sleep on a new mattress, only keep the clothes you love, and give your neighbor that BBQ grill he’s always eyeing. The things you keep end up defining you and new stories should come with new definitions.